The Moors Swim Squad is a collection of clubs based in the North East of England, providing a competitive swimming league and a collaborative identity for the clubs that form it. Thornaby ASC competes in the league alongside Eston ASC, Guisborough ASC, Northallerton ASC, Saltburn and Marske ASC and Stokesley ASC. League Swimmers will be notified by the team manager ASAP. 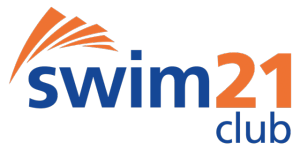 For the other events, swimmers will be notified if they are eligible to take part. 2018 League Fixtures are to be announced.